TSMP Law Corporation is a boutique law firm specialising in “Wall Street” transactions and disputes. But we are so much more than that. Discover the back story on TSMP, through tongue-in-cheek articles penned by associates and compromising photographs. Stay in touch with ex-TSMPers who have gone on to scale greater professional and personal heights. 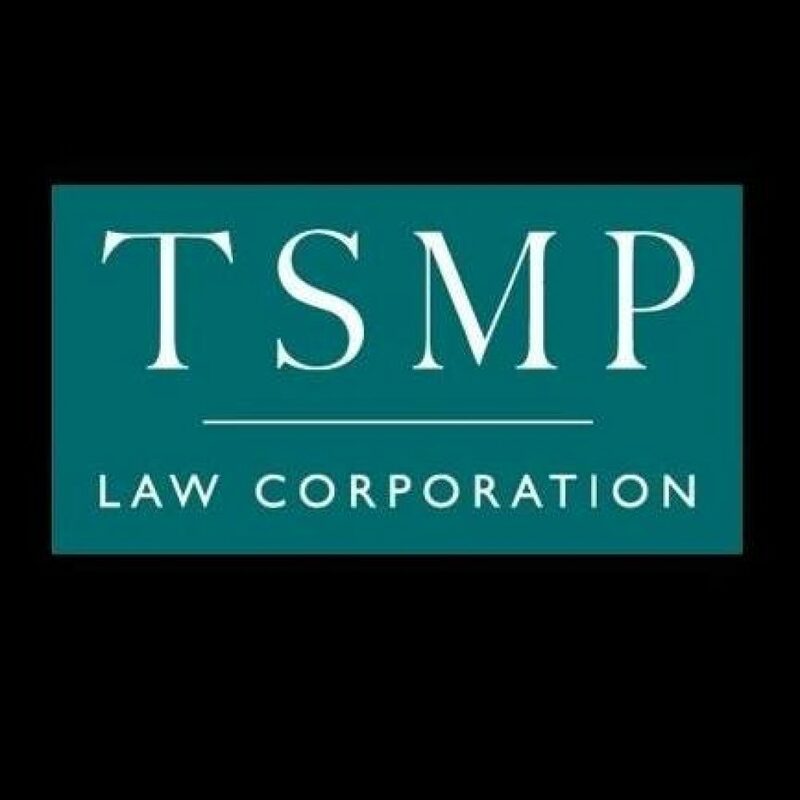 This is not an official TSMP page and opinions expressed do not represent the views of the firm. Unless they are awesome.